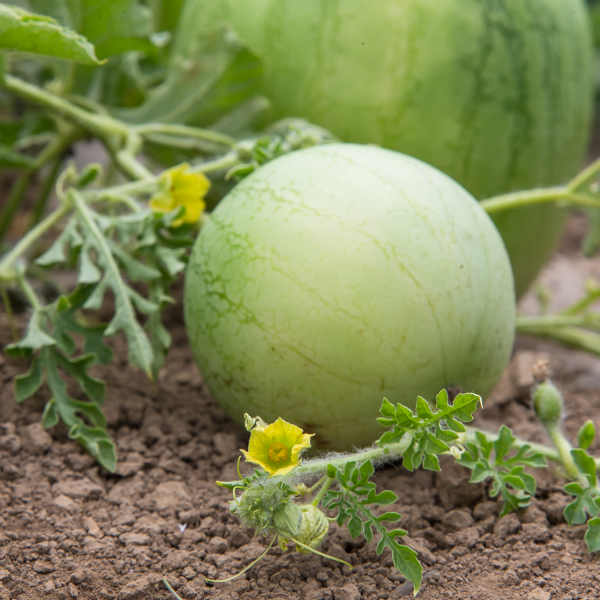 Wingman is an extended flowering pollenizer that improves the likelihood of available pollen during the critical flowering of triploid watermelons. It has a strong, compact vine structure that allows it to climb up on triploids. Additionally, it provides little competition and produces a small, grey crushable fruit for increased safety while walking through the field and is easily distinguishable during harvest.